Fantastic dive at The Residence Maldives! 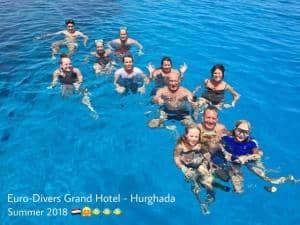 What a nice weather in July here at Grand Hotel Hurghada. Wonderful trips to Careless, Pinky and Umm Gamar we could visit once a week. We had a lot of eagle rays, turtle and big tunas. Also we had this month many snorkelers on the boat they enjoyed the day with our instructor Yazi. 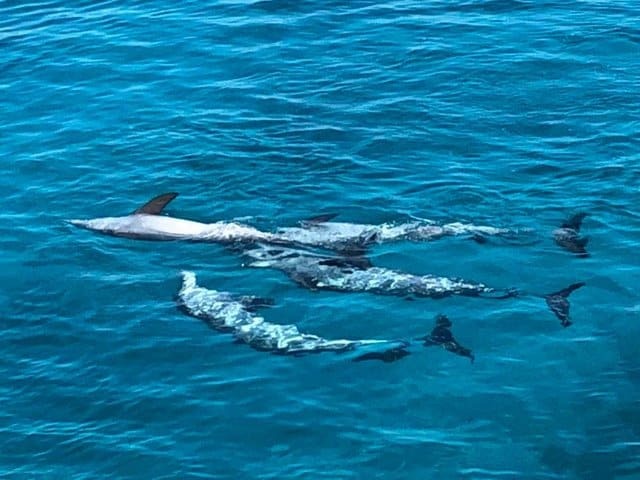 One day we had the whale shark and on the last day of July our guest could watch dolphins in love on the surface. Thanks for the pic to Daniel. Wow! Also next month we offer the Nitrox course for only 99 Euro (including book and pic). Of course after your certification you will dive Nitrox free of charge in Euro Divers Egypt.